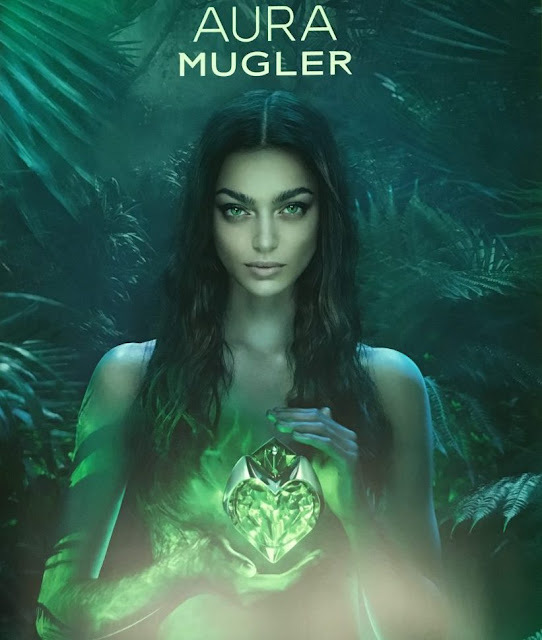 Next to Angel I think this is my new favourite Mugler scent, it has some sweetness to it which I obviously like but also a greenyness to it, that's hard to describe because I can't compare it to anything else I've smelled, it's very unique, in a good way! It also has great lasting power, I can still smell it hours after applying and faintly at the end of the day. 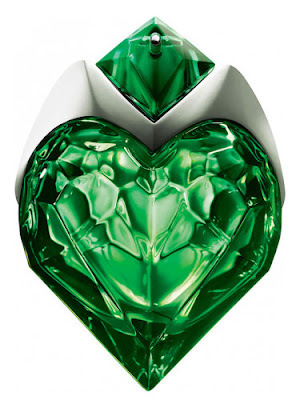 As with all Mugler fragrances, the bottle is a work of art with a faceted heart shaped bottle in a deep emerald colour - it will take up some room on your dressing table though, it doesn't stand upright, you have to lie it down flat - on the plus side it is endlessly refillable. Available now at Hudson's Bay, Murale and Shoppers Drug Mart Beauty Boutique stores across Canada.